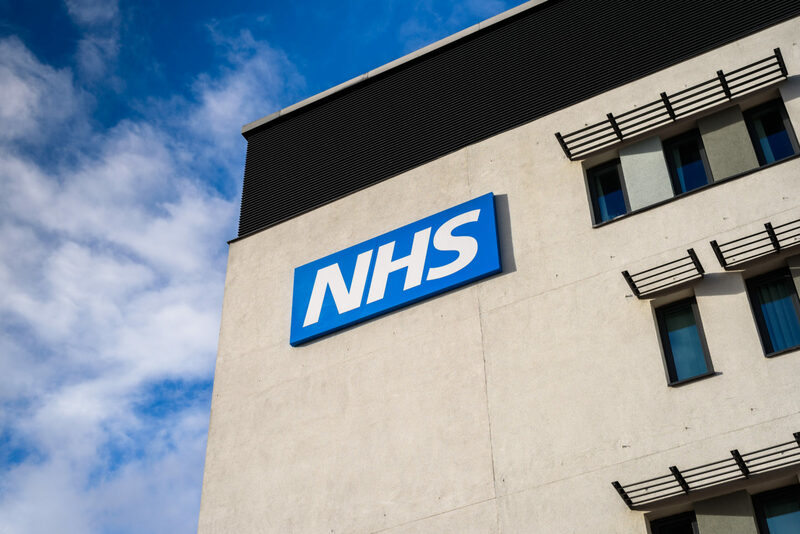 Allegations of sexual harassment by NHS staff in Scotland led to at least 25 internal investigations by health boards last year resulting in a number of dismissals, resignations and ongoing police cases. Replies to a freedom of information request to Scotland’s 14 NHS boards, reveal the allegations included 14 at NHS Greater Glasgow and Clyde, which employs approximately 38,000 staff and represents a quarter of the workforce in NHS Scotland. Definitions of sexual harassment include touching, patting, unwelcome sexual advances, pressure for sexual activity and the coercion of sexual relations. We asked health boards how many cases of alleged sexual harassment by NHS staff were recorded in the past year and if any of the alleged victims were minors. NHS boards were also asked if any complaints had been referred to police or dealt with internally, and for details on how cases were resolved. NHS Greater Glasgow and Clyde recorded the highest number of allegations with 14, followed by NHS Lothian with six. NHS Fife said it had dealt with “less than five” while NHS Lanarkshire said “five or fewer” allegations had been received over a four year period, stretching back several years prior to 2017. NHS Highland also said it dealt with “less than five” allegations. The health boards said they could not provide more details due to data protection issues. NHS Greater Glasgow and Clyde said that 10 allegations were resolved as “no case to answer” while two cases were on-going. One allegation resulted in an employee resigning while another member of staff was dismissed. Scottish Labour‘s Shadow Cabinet spokesperson for equalities, Monica Lennon, said: “It remains very difficult to report sexual harassment, especially in the workplace, so these NHS Scotland figures most likely mask the true extent of the problem. “From Hollywood to Holyrood, we know that victims are most likely women and that it’s a struggle to be believed. “The Scottish Government is encouraging employers to put in place robust processes to deal with sexual harassment and is piloting an Equally Safe Employer Accreditation Programme but surely the time for asking nicely has to be up? NHS Greater Glasgow and Clyde said that its “Dignity at Work policy” covers sexual harassment. A spokesperson added: “Where an allegation of harassment is received, the manager will apply the appropriate policy and procedure. “Where there is clear evidence of this type of misconduct then an investigation proceeds directly under our Disciplinary Policy and Procedure. “We also have a strict Violence and Aggression Policy regarding any type of violence and aggression against our staff who are entitled to work free of threats, assaults and intimidation. NHS Lothian said that six cases had been referred to its “Employee Relations Department for support with formal investigation”. Two of these cases were reported to police, one is on-going while the other resulted in a member of staff resigning. One of the allegations was made by a patient and reported to police. NHS Lothian said one case was an alleged physical assault while another case was a “physical relationship” although no further details were provided. Complaints about sexual harassment are lodged under NHS Lothian’s policy on Preventing and Dealing with Bullying and Harassment. NHS Fife said it received “less than five cases” of alleged sexual harassment and that some were reported to Police Scotland, but no further details could be provided. NHS Highland said that because investigations are ongoing it would be inappropriate to make further comment. NHS Lanarkshire said: “From a recent FOI response in November last year on the same subject, the number of sexual harassment complaints by staff over a four-year period was five or fewer and we have had no new cases since then. “It remains very difficult to report sexual harassment, especially in the workplace, so these NHS Scotland figures most likely mask the true extent of the problem." Scottish Labour's Shadow Cabinet spokesperson for equalities, Monica Lennon. The rest of Scotland’s health boards said no allegations were received. None of the above allegations involved children. “None the less, patients will be extremely concerned about the extent of allegation sexual harassment. A version of this story was published by The Sunday Times on 1 April 2018.